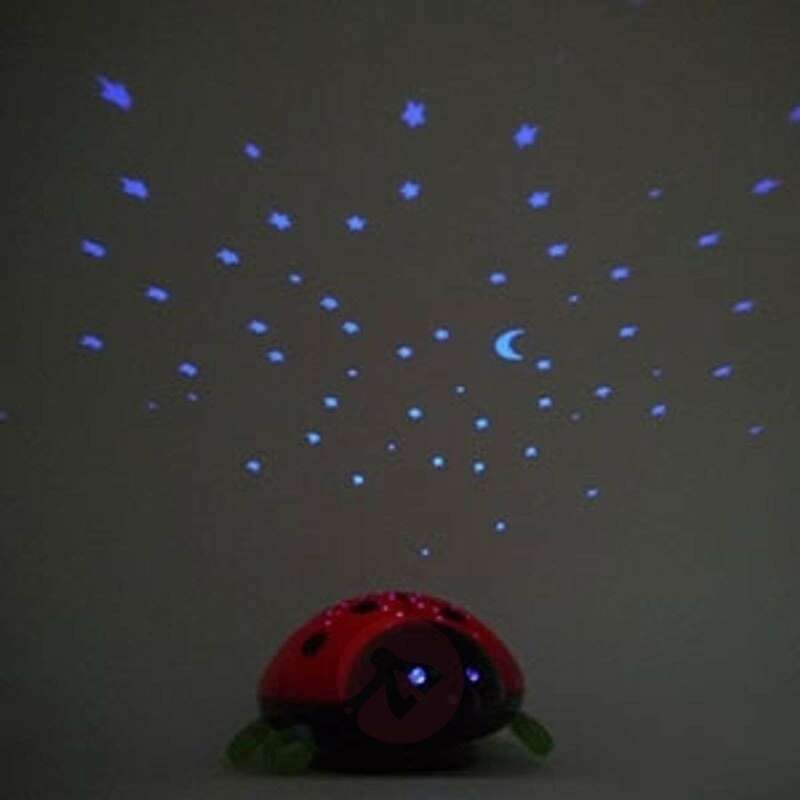 Beetlestar night light with LED colour change and touch sensor. 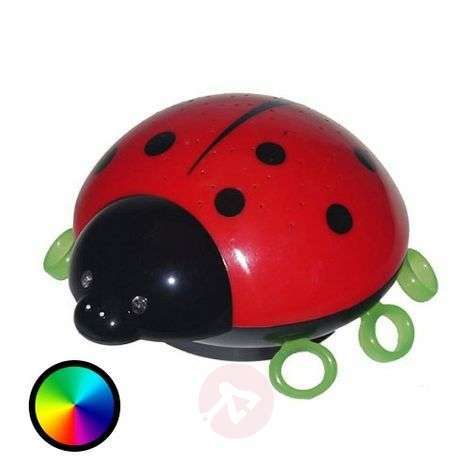 This LED child-friendly night light shaped like a beetle is operated by three AA batteries (1.5 V, not included in delivery) so that it can be placed anywhere and not near a socket. In shape and colour, it is similar to a ladybird, a small insect loved by children which is considered a lucky talisman and is to be seen everywhere during the summer months. 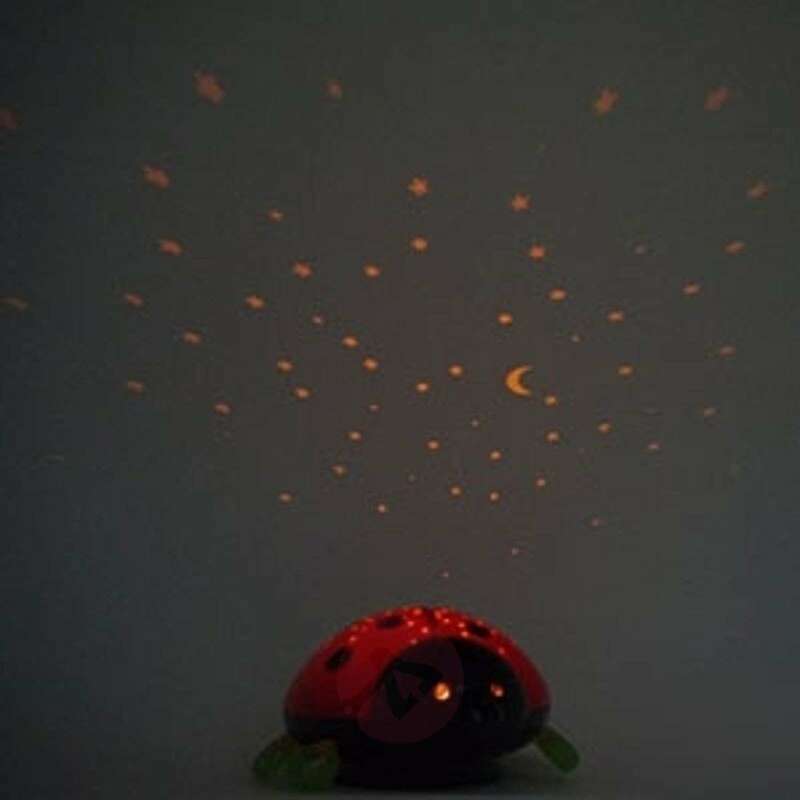 The speciality of this night light is not only the attractive appearance, but also the light effect because the LED can change colour as desired and it is not just a light, but also a real starry sky which Beetlestar can produce as a night light. One thing is certain: In the glow of many small stars, the child will surely get to sleep calmly and if the child wakes up quickly, then orientation is always guaranteed for them. 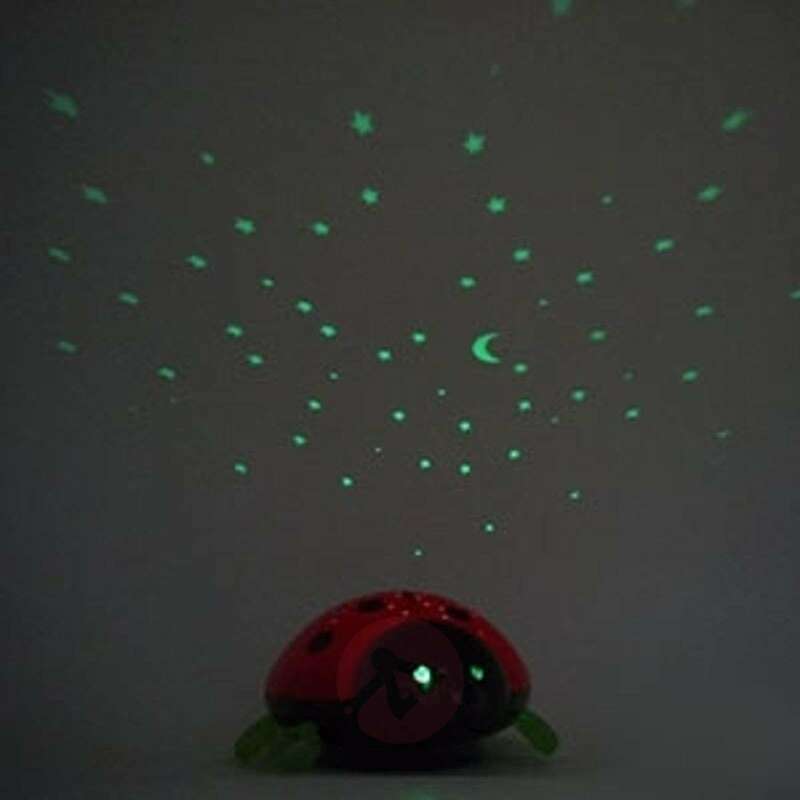 Beetlestar is turned on and off by a touch sensor. A great gift!